Fantastic Beasts and Where to Find Them was a fun romp in the Harry Potter world. It was nice to see another wizarding community – especially set during the prohibition era. I really enjoyed this movie. Was it the best thing I have seen this year? Nope. But it was nowhere near the worst. This movie had me smiling through most of it. It had good effects, funny comedic moments, and some spell-slinging action. Thankfully, this is not exposition the movie. Since this is set in the Harry Potter world, we do not have to be reintroduced to the way things work here. We get some familiar names sprinkled throughout. Loved the villain reveal at the end of the movie. 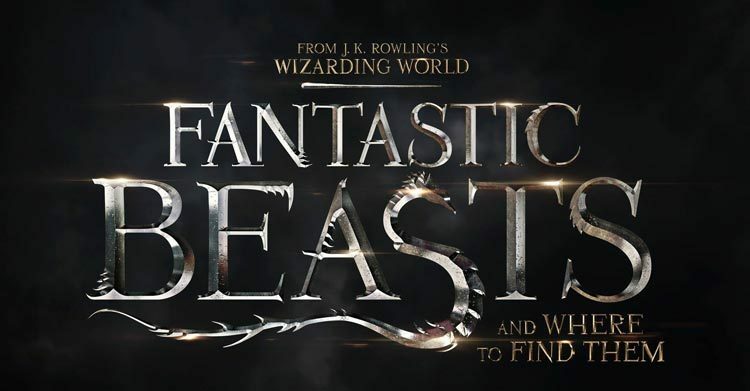 If you enjoyed the Harry Potter books or movies, you should see this in theaters.